At the beginning of this series, we've shown you how to map nested objects, arrays and lists, Java maps and more. In this blog post, you'll learn how to (de)serialize Java enums. Java enums can be a very helpful data type. They limit the variable values to a predefined amount of constants. While this is super practical internally, there is no JSON equivalent. JSON doesn't know any constants, so what happens if your model contains enums? The default initalization of day to Friday has no deeper mearning. As you might now, internally enums have an ordinal number assigned to each enum value. For our Day enum, MONDAY would be 0, TUESDAY would be 1 and so on. Gson also accepts those ordinals as an deserialization input and matches it to the correct enum value. For the case of the JSON above Gson would also set the day value to FRIDAY. In case you would like to serialize the Friday to a 4, the next section is for you. 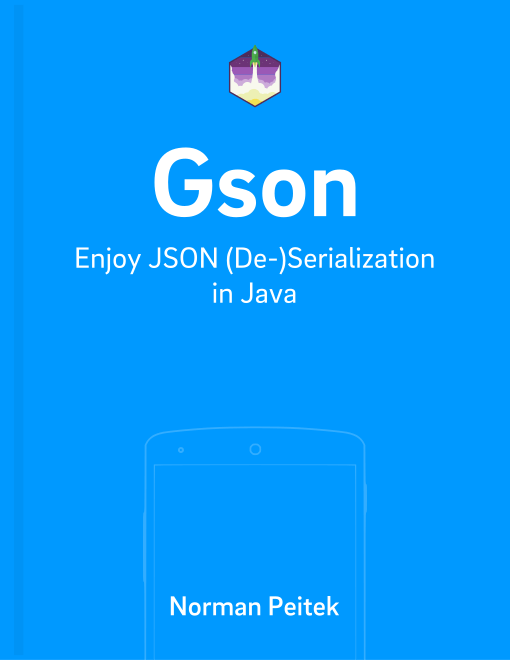 In this blog post you've seen how you can serialize and deserialize Java enums from and to JSON. Gson does an excellent job of keeping it easy and intuitive.